darkSpyro - Spyro and Skylanders Forum - Fan Art - Custom skylanders! You can put requests! 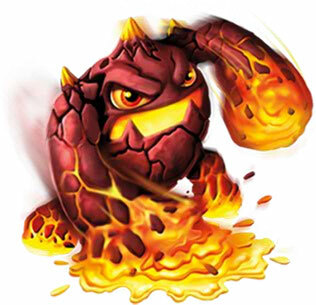 darkSpyro - Spyro and Skylanders Forum > Fandom > Fan Art > Custom skylanders! You can put requests! Custom skylanders! You can put requests! Okay so I had an idea from other places to make custom skylanders out of clay. I had an idea for one, a falcon skylander with a wind element. But, you can put a TV character or, even your avatar! But, people can NOW request! Other than that, we need requests!